As a shoe buyer, there is nothing more annoying than realizing at home that your brand-new shoes are too tight for you. It can happen to anyone whether the shoes are bought in a store or online. Find a couple of plastic baggies and fill them with water based on the shoe areas you need to stretch. You only need one water bag for each shoe. If you only want to stretch the toe part, then only fill 1/4 of the baggie with water. For both the toe and instep, fill 1/2 of the baggie. 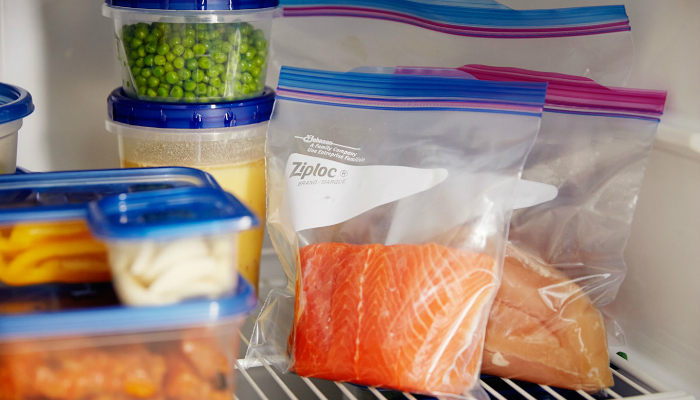 There are a few types of plastic baggies, so make sure to buy durable ones made for freezing food and drinks. If you want to stretch the whole shoe from the toe part to the ankle, specifically referring to high-cut shoes such as ankle boots, then fill 1/3 of one baggie with water while the other is filled halfway. The 1/3 baggie is for the toe and insole while the 1/2 one comprises the heel and ankle areas. This means you will need a total of four baggies. Leaks are not allowed, so ensure that the water baggies are sealed properly. Make sure that the empty part of the bag has no extra air. Ice is crucial to expand the shoes, so bubble pockets are a big no-no to prevent ineffectiveness. Besides, bubbly water bags are difficult to insert inside shoes. Put the water bags slowly to avoid rips and leaks. Insert the baggie into the toe part as far as possible if that is your focus area. The shoes and their water bags must be left in the freezer for four to eight hours. The recommended waiting time includes freezing the water to turn into ice. Meanwhile, its remaining hours focus on stretching the shoes. 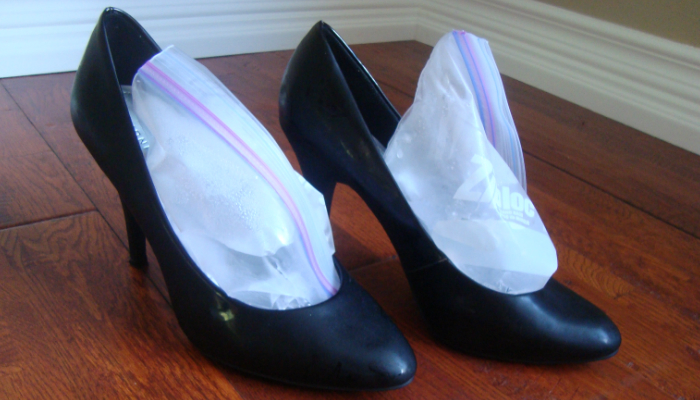 Before removing the ice bags, leave the shoes to adjust to room temperature first. You have to wait for approximately 20 minutes or until the ice softens. Afterwards, remove the baggies. If you do not expose the shoes to normal temperature for a while, you would have a hard time removing the baggies because ice remains stuck inside. Do not be desperate in removing the ice baggies. You might rip the bags and expose your shoes to ice and water. Water itself can damage shoes. Now that we have learned how to stretch shoes with ice, it is harmless to also find out other means of stretching footwear. These methods can be less effective than the freezing process, but they are useful enough for people who do not need excessive stretching. 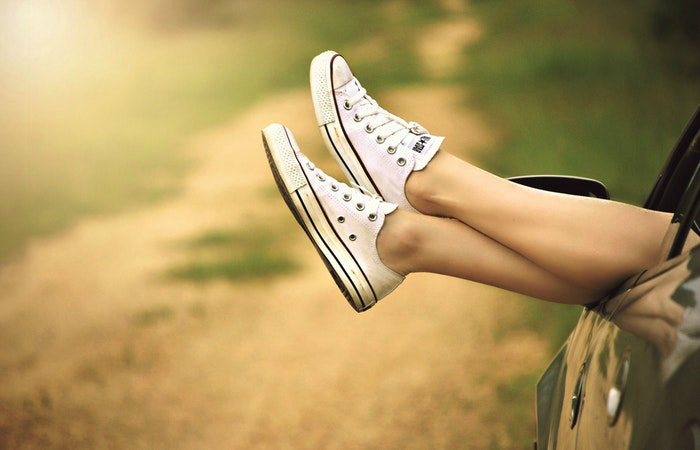 This may sound too obvious, but you can let your feet adjust to the shoes by continuous usage for at least a couple of days. You must wear the shoes as long as you can until you notice a difference when it comes to fit. Yes, it is easier than the freezing method but you will definitely expose your feet to discomfort and pain. Also, this tip is only applicable for wearable tight shoes. Leather shoes are the stars for this method. Other materials remain invulnerable to heat. First, wear the thickest pair of socks you own before wearing the shoes. 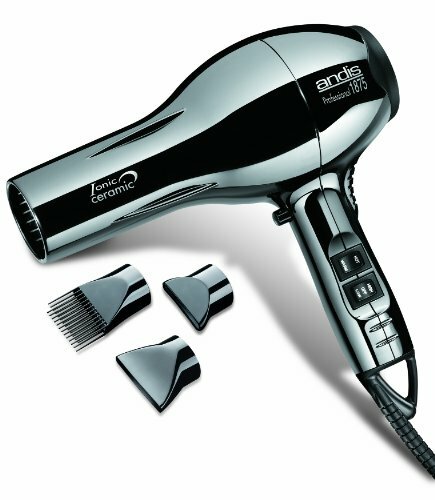 While wearing the shoes, use a battery-powered hairdryer to heat tight areas easily. Rotate your feet during the process. Do the entire thing for up to 30 seconds. Stop using the hairdryer after the designated time, but keep wearing the shoes until they cool down. Then, remove the shoes so you can change the thick socks into regular ones or even stockings. If the shoes are still tight, then repeat the whole process until it works. Since leather shoes can be fragile to elements, provide extra care for them after they finally stretch. Apply leather conditioner all over the shoes to add moisture. Heat can remove the sleek look of leather shoes. As maintenance, find out how to shine leather shoes. Another risk is that heat can lose the glue’s effectiveness. So, use the hairdryer for only less than a minute in-between breaks. 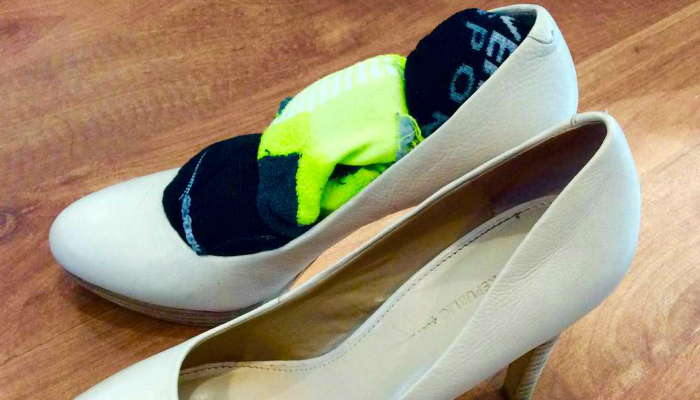 Gather all your unused socks as part of preparation. 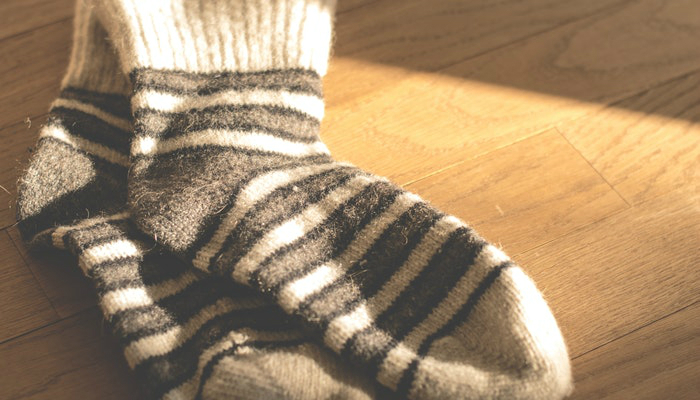 Roll as many socks as you want in just one ball, as long as it fits the toe part. Insert the sock ball as far as possible into the toe. Leave the sock balls inside the shoes overnight. One disadvantage of this method is that some materials are difficult to stretch out. It is only applicable for slightly tight shoes. It is also difficult to achieve when the shoes have low sides. The sock balls will only lose their form if they are not enclosed well by the shoes. Sprinkle a little bit of water around the newspapers until they are slightly wet. Stuff them inside the shoes until they are filled. Be careful in ensuring that the shoes still look like their original form. Avoid making them look distorted. Leave the newspapers inside until they are completely dry. Remove them and wear the shoes for fitting. 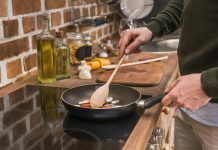 This method can also use the freezing process. Damp newspapers can also be replaced by wet sock balls. There are still a lot of methods available for stretching shoes. Feel free to research more, especially if your new shoes are expensive, have a unique design, and made of premium materials. We are giving you a heads up right now: learning how to stretch shoes with ice may be useless for luxurious shoes. 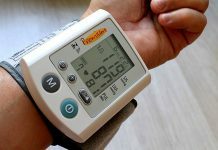 For preventive measures, know your foot size well and the size chart of the product in case the brand has its own sizing rules.